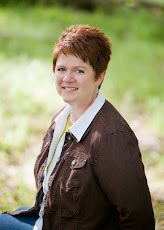 Margo Kelly: Great Blogfest Coming Up!! ooh, super cool. I could do with some feed back, thanks, Margo. This sounds very cool! 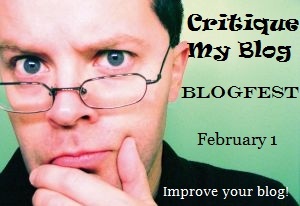 I vaguely recall I was meant to have my blog critiqued like a year ago, but it never happened :P This would be very useful! Cool! A bit scary, but a great idea. Hey, we're totally cool! Thanks for the shoutout!